Why it matters: Owners of Nvidia’s GeForce cards will know all about the ‘Game Ready’ drivers it releases. While these are designed to improve gaming performance, the company has now launched an equivalent program that does the same for creative apps like Adobe Photoshop and Premiere. 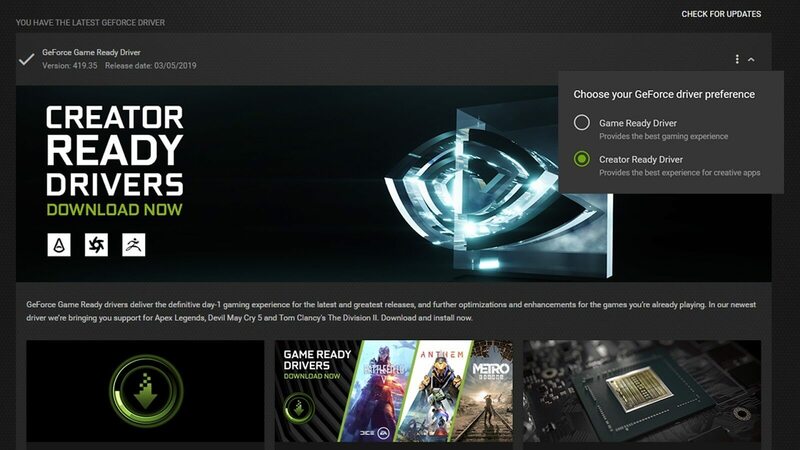 At its GPU Technology Conference, Nvidia announced the Creator Ready Driver program, which it says provides artists, creators, and game developers the best performance and reliability when working with creative applications. Unlike the Game Ready versions, the Creator Ready drivers go through extensive testing of multiple revisions of top creative applications, meaning they should offer the best performance no matter which version of an app you’re using. Nvidia also carries out multi-app testing to help professionals who jump from one application to another as part of their workflow. In addition to offering improved performance, the Creator Ready drivers optimize apps by addressing stability and compatibility issues—important elements for those who rely on their PCs for creative jobs. The program doesn’t affect the release of Game Ready drivers—both sets will be available via the GeForce Experience. Users can switch between the two by clicking the menu icon (three vertical dots) and choosing their preferred driver. While each one supports both games and creative apps, creators can select the option that's designed for their favorite applications. Nvidia says the first driver release will support top creative applications such as Autodesk Arnold, Unreal Engine 4, Redcine-X Pro, Adobe Photoshop Lightroom CC, and Substance Designer by Adobe. 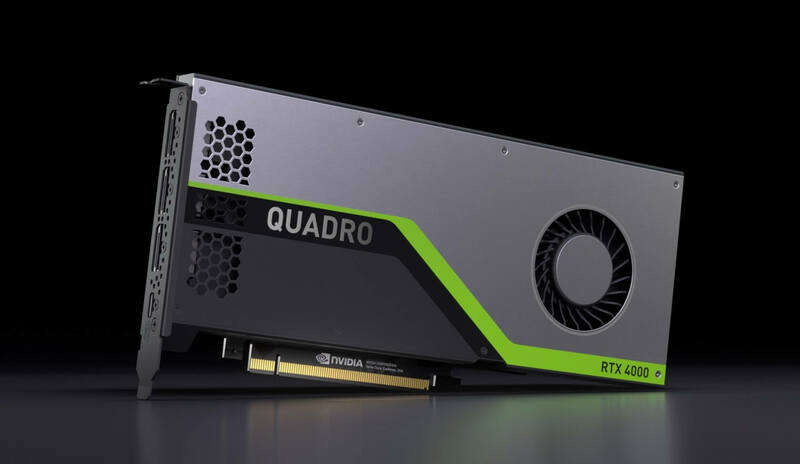 The Creator Ready Drivers are supported for Turing-based GeForce RTX, GTX and TITAN GPUs, Volta-based TITAN V, Pascal-based GeForce GTX and TITAN GPUs, and all modern Quadro GPUs. You can download driver 419.67 here.